Apple’s iPhone 5s offered many new features and perks over the preceding iPhone 5, and the most obvious – aside from the gold color option – was the introduction of the Touch ID fingerprint sensor. Like many marquee features before it, Touch ID has been exclusive to the iPhone 5s for the duration of its tenure as Apple’s flagship, but with the iPhone 6 now looming, it seems almost certain that the fingerprint sensor will also be added to the Cupertino’s iPad roster. As well as bringing Touch ID to the iPad Air 2 and Retina iPad mini 3 later this year, it is also being reported that Apple is making some design changes for a more durable, reliable experience moving forward. The idea adding a fingerprint sensor into a piece of modern technology isn’t entirely new, but as far as major smartphones go, Apple’s iPhone 5s was definitely the first. Samsung’s Galaxy S5, which launched back in April, also packs a fingerprint-scanning feature of its own, and with consumers now becoming acclimatized to the various uses of this emerging type of hardware, iPad users have also hoped that Touch ID would trickle out as part of the tablet line-up’s customary 2014 refresh. 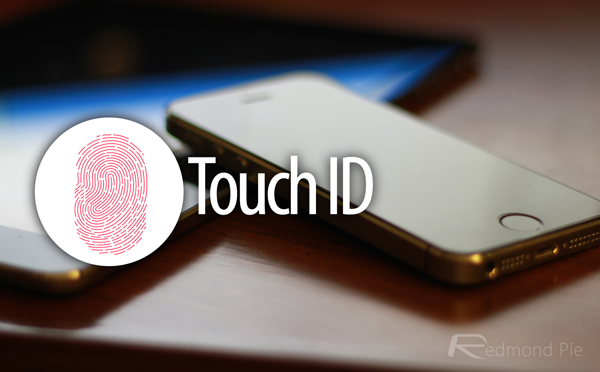 Various reports have suggested that this will indeed be the case, but interestingly, Apple is also apparently making some slight adjustments to Touch ID in order to improve its overall efficiency. 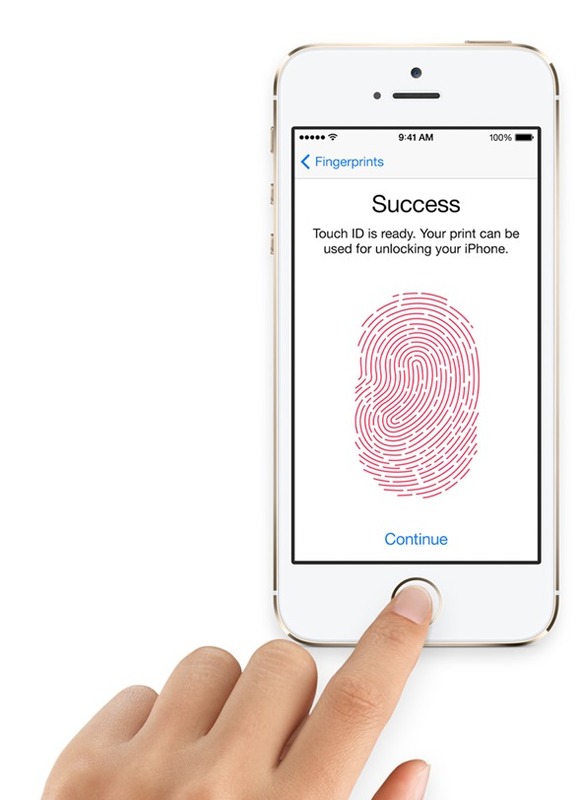 As per a report from China Times, the actual component itself – supplied by the Taiwan Semiconductor Manufacturing Company (or TSMC) – will be more durable than the current version, but while this may be the case, it also appears that iOS 8 and the corresponding software update will play a major role in bumping Touch ID’s functionality. Announced at WWDC, iOS 8 is a landmark release from Apple in that it marks the first occasion that the company opened up significant parts of the ecosystem to third-party developers. As well as widgets and keyboards, app devs will also be able to draft in the features of Touch ID in order to bolster security, and with so many now organizing their banking and making payments using their smartphones and tablets, Apple’s fingerprint scanner will offer a safer and more secure experience on both iPhone and iPad.